When people from all across the country—and sometimes outside the country—talk about how cool Manchester’s becoming, they’re usually referring to the Northern Quarter. This upper corner of Manchester is known as the centre of Manchester’s revitalisation. And with Church Street right in the middle of this vibrant, ever-changing district, it’s necessary we guide you through – from the tastiest restaurants to the most happening bars. Call it the best of both worlds – this pizza joint, perhaps the district’s most buzzy, keeps their sourdough pizza traditional (no ingredient would look out of place on a Neopolitan pizza), but their vibe contemporary. 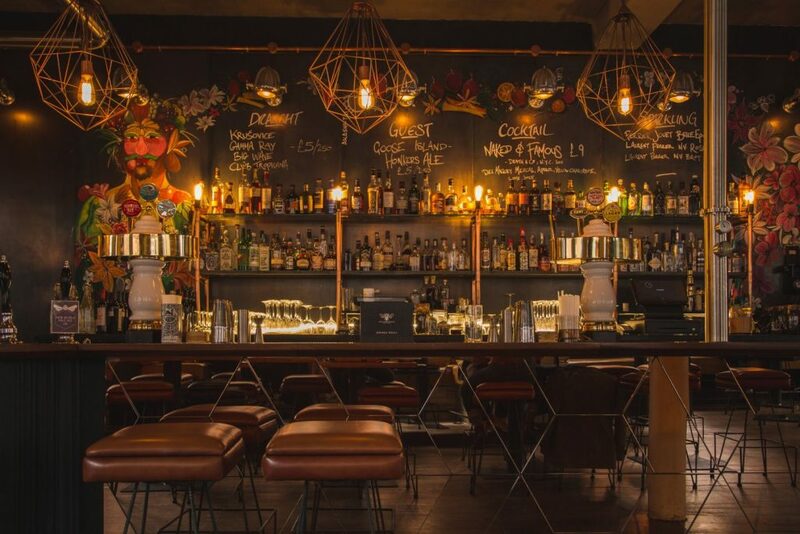 The open plan industrial vibe makes for a great Friday night out with friends – make sure to try a few of their speciality cocktails (our favourite is the blackberry messenger). If you’re looking to splurge in a place that’s hip enough to give you bragging rights, go to the Japanese-inspired Cottonopolis. Based in a gorgeous Grade-II listed Victorian building, these Asian small plates are each tied round four concepts of ice, fire, steam and oil. These plates are as elegantly crafted as a piece of artwork. Yard & Coop brings southern-style fried chicken to Manchester with this large, laid back space. Delicious and varied—not to mention sporting a great selection of craft beers— this is a great place to go with mates! With two floors that host bands, DJ’s, art exhibitions and comedy shows, Soup Kitchen is a proper social centre in the quarter. Come in the day for a relaxed vibe with good beers and hearty home-cooked food—at night, the energy surges. Check their site for details. Like its name implies, this bar’s fantastic rooftop makes it one of the best places to drink in the summer. When those infamous Manchester rains roll in, though, the exposed brick, industrial lighting, and atmospheric interior still makes it a must-visit. Plus, drinks go for a real bargain, especially around happy hour. Actually, consider this more like three bars in one, Cane&Grain boats three floors of different takes on pop culture, like the 80’s skate posters on the first floor. Push past the secret door for the antique-bedecked speakeasy Science and Industry. Not secret enough for you? Go up a floor further for a speakeasy-inside-a-speakeasy The Liar’s Lounge, a rum-based Tiki Bar. 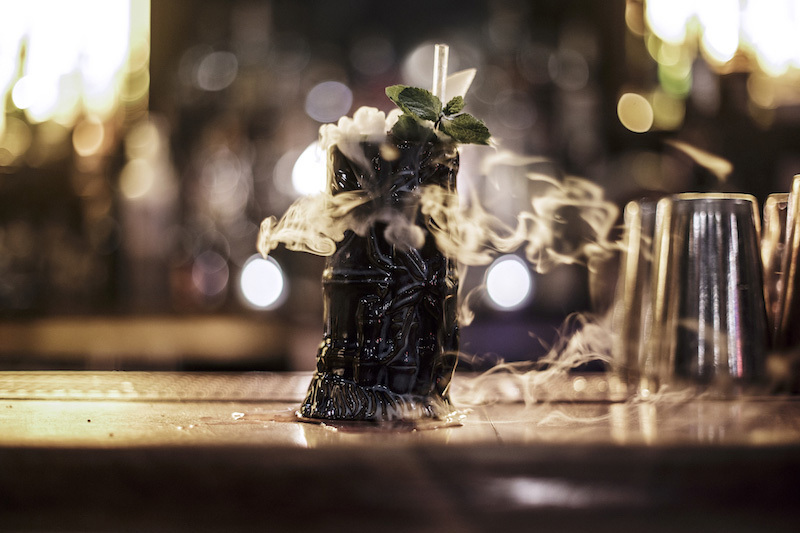 Overall it’s as much an experience as a bar, the single perfect showcase of the quirky, imaginative Northern Quarter spirit. Boasting spicy wings that’ll “make you scream so loud the windows might shatter,” El Capo doesn’t hold back on making proper Mexican dishes for a trend-conscious northern crowd. Don’t ignore its drinks potential either—with over 200 brands of tequila and 21 cocktails, don’t be surprised if you end up spending all night there. 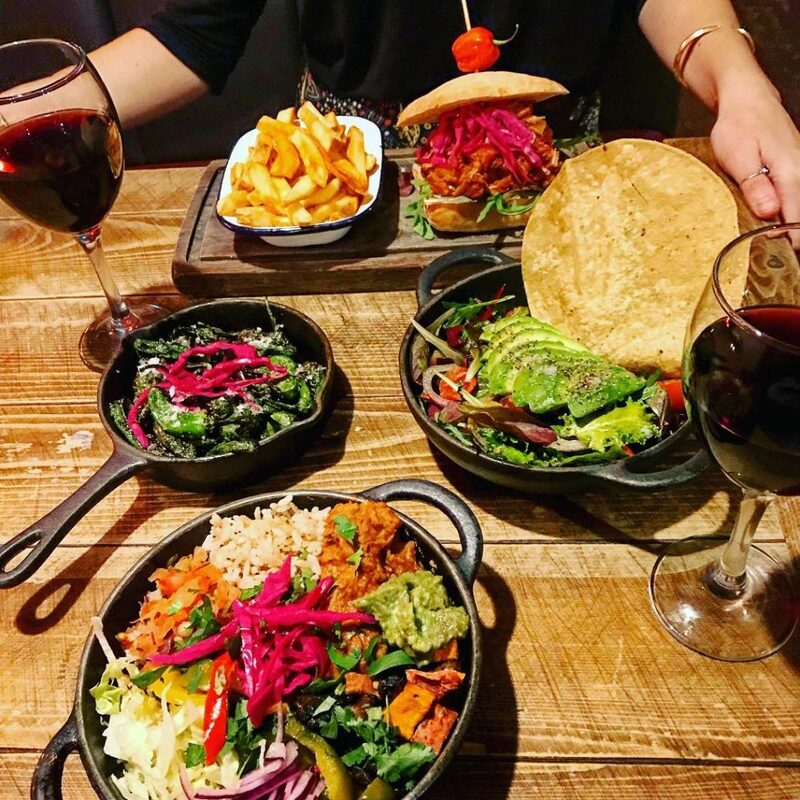 Just like their name promises, this happening place off of Stevenson Square brings together two of the most cherished British staples with that urban twist you expect from the Northern Quarter. Try the pork and apple pie while sampling some of their extensive craft beer selection. And with two of the biggest screens in the area, it’s also the place to watch the big games.